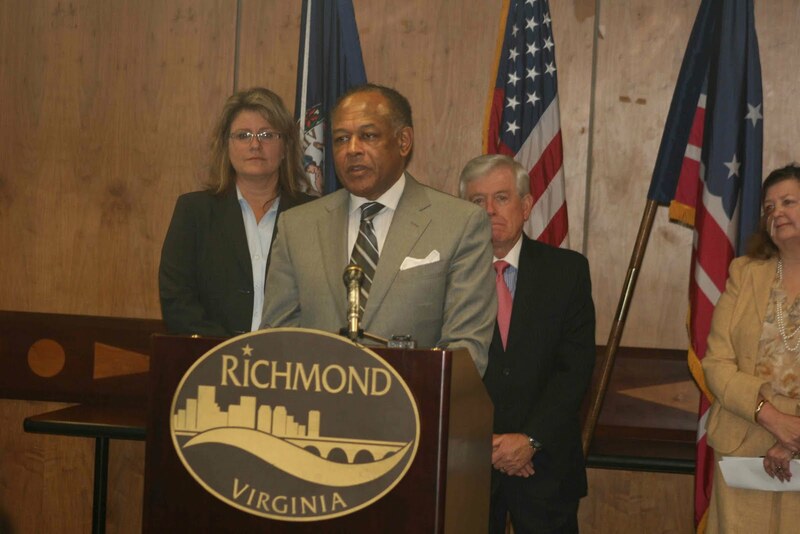 Mayor Jones Announces Major Expansion of Health Diagnostics Laboratory, Inc.
Mayor Dwight C. Jones today announced the expansion of Health Diagnostics Laboratory, Inc. (HDL) in the Virginia BioTechnology Research Park. This major expansion will occur in two Phases with the redevelopment of Biotech 5 and 3. Phase 1 will begin in early 2012 with a capital investment of $38.5 million in building redevelopment and machinery and equipment and the creation of an additional 353 net new jobs. Phase 2 will occur after the completion of Phase 1 and will include an additional capital investment of $30 million and the creation of 300 additional net new jobs. HDL, a CAP accredited leader in health management, offers a comprehensive test menu of risk factors and biomarkers for cardiovascular and related diseases. The company’s systematic approach identifies factors contributing to disease and provides a basis for effective treatment, allowing physicians to more effectively manage patients. As an added value, patients receive a personalized overview of their risk factors along with intensive counseling from expert Health Coaches at no additional cost, improving compliance and enhancing satisfaction. in mixed traffic conditions. 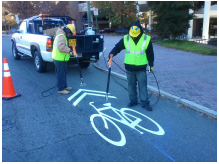 The pilot sharrows are located at regular intervals in both directions. “congestion mitigation air quality” projects. 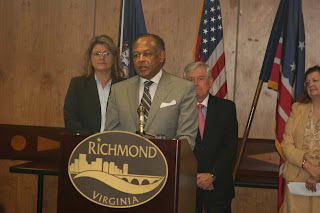 Funds for sharrows are also in the city’s capital improvement plan for Fiscal Year 2012, which was approved by Richmond City Council following the Mayor’s Pedestrian, Bicycling and Trails Planning Commission recommendations.